Providing for our officers, protecting our community. 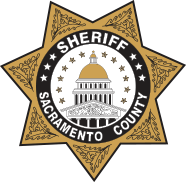 SACTAC is a non-profit, public benefit corporation dedicated to providing law enforcement with additional tools needed to ensure the safety of both Sheriff’s Deputies and members of our community. 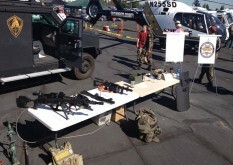 Become a member of SACTAC today! For corporate or individual opportunities available.